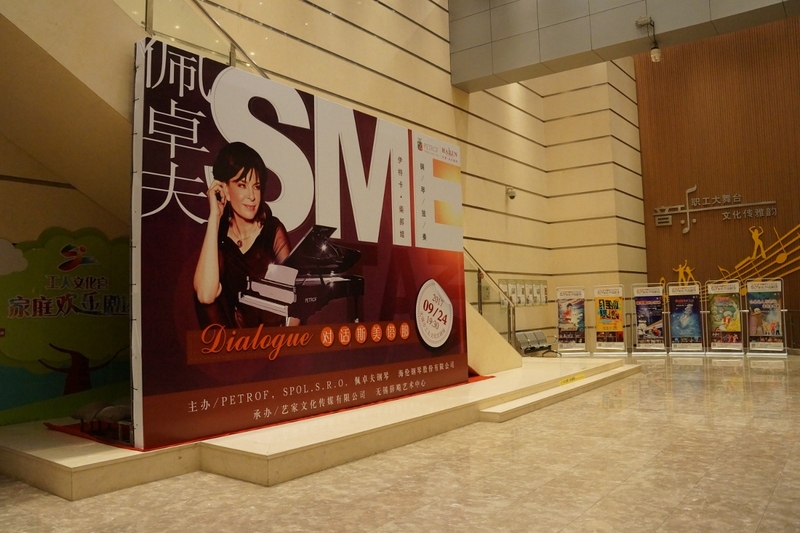 Over the past several days we have managed to strengthen both our friendship and business relations in China. 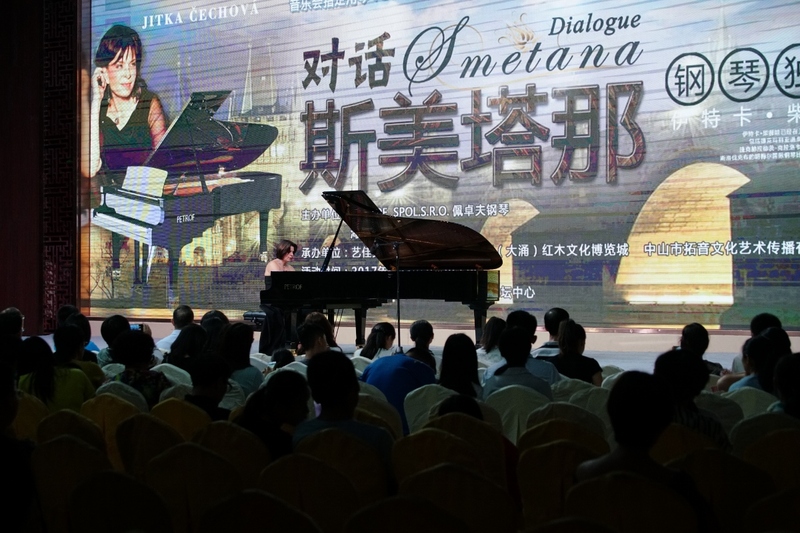 During October we co-organised the multi-venue tour of the renowned Czech pianist Jitka Páleníčková Čechová. 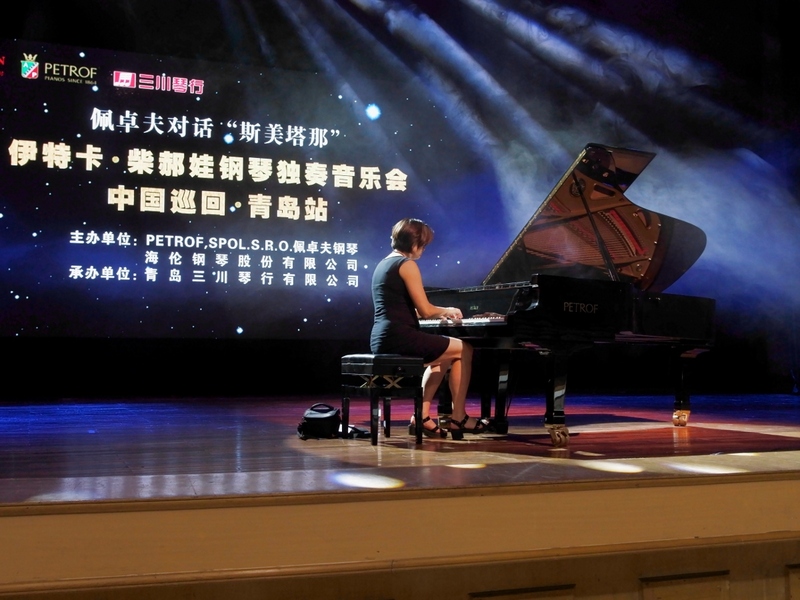 In just ten days she gave eleven concerts in Beijing, Dalian and other Chinese cities, where she superbly represented Czech culture through the "Bedřich Smetana’s Music Salon" programme. 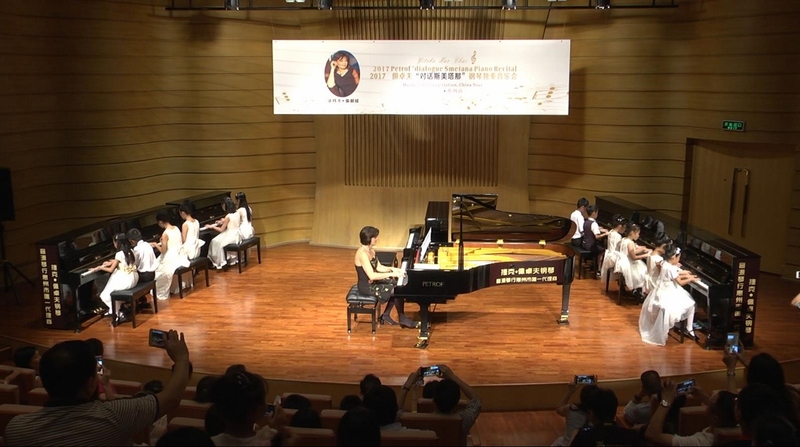 All of her performances received standing ovations including her final recital in Hong Kong. Yet again we were able to witness that both our culture and artists are of great interest to Asian markets. 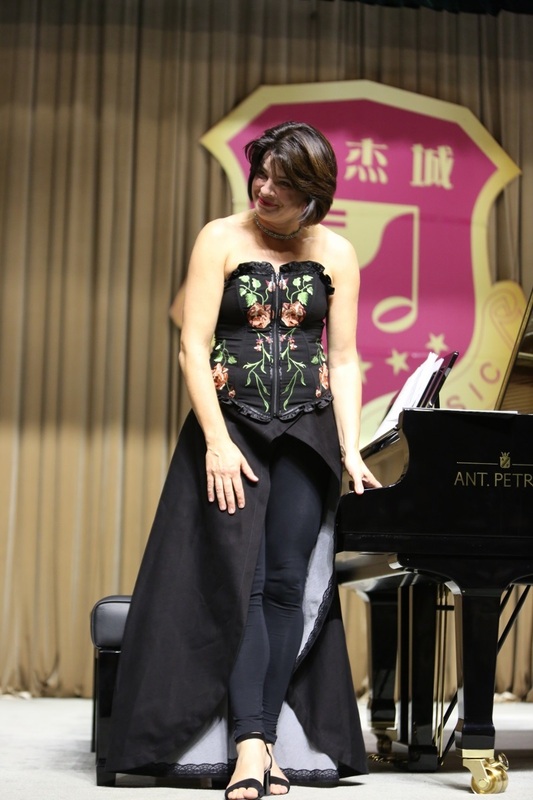 Jitka Páleníčková Čechová is a member of the PETROF Art Family and together with Jiří Vodička and Jan Páleníček makes up the chamber ensemble – Smetana Trio. Their latest achievements include the BBC Music Magazine Award, which they received for their recording of pieces by Bohuslav Martinů in March 2017. 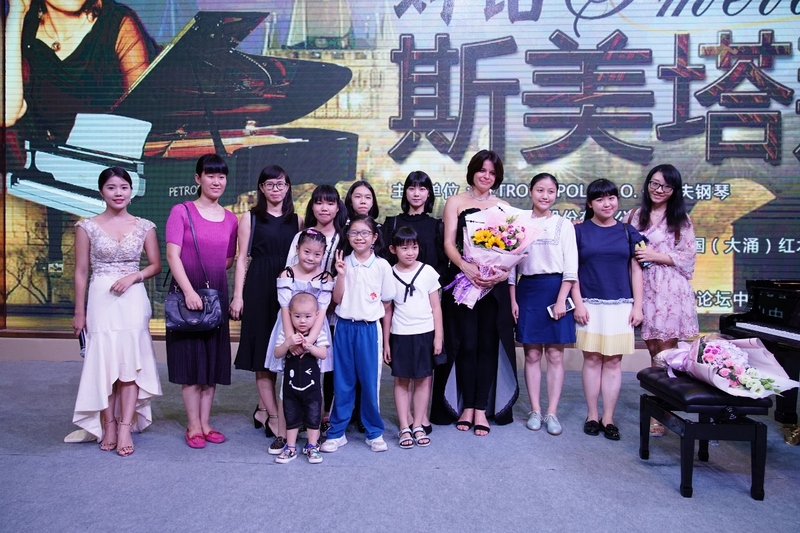 After the end of the tour the PETROF President and Company Executive Zuzana Ceralová Petrofová set out for China and together with her team she took part in the 2017 musical instrument fair in Shanghai. 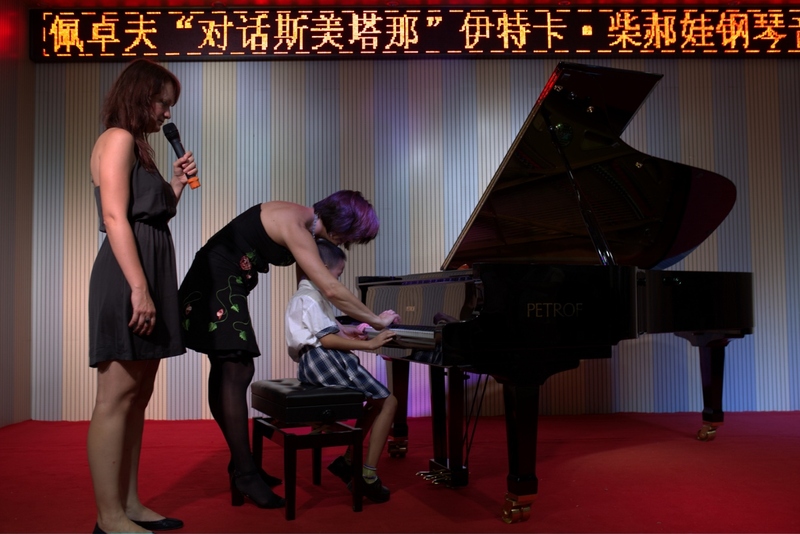 The increasing number of exhibitors clearly shows that musical instruments are a permanent and irreplaceable fixture of the twenty-first century. The stall, which we shared with other musical instrument manufacturers from the Czech Republic, as always inspired great interest from visitors and the media alike. Thanks to our cooperation with Czech artists and the activities of our dealers we have witnessed an ever increasing demand for our pianos, which we have been producing in Hradec Králové since 1864.